Jalandhar (Courtesy: IP Singh/Times of India*): With parliamentary elections approaching, the Congress in Punjab is claiming credit for action in cases of Bargari sacrilege and Behbal Kalan police firing in October 2015, but parents of one of the four Sikh youths who were killed in a similar police action in Nakodar on February 4, 1986, following burning of birs of Guru Granth Sahib, are awaiting a reply from the state government. They had written a letter to Punjab chief minister Amarinder Singh six months ago, seeking the release of a report of a commission appointed to probe the incident. 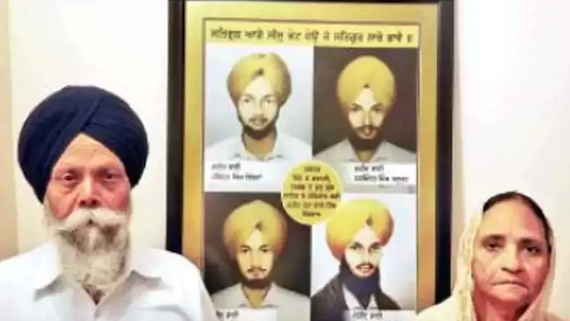 Baldev Singh, father of Ravinder Singh, has returned from Canada to his native village, Litran, to hold a function to observe the death anniversary of the four youths. He and his wife, Baldip Kaur, first wrote to the CM on July 30 and then on August 18, seeking the release of the commission’s report. “Though the four were from different villages, we have taken it upon ourselves to hold a common function in the memory of all four. 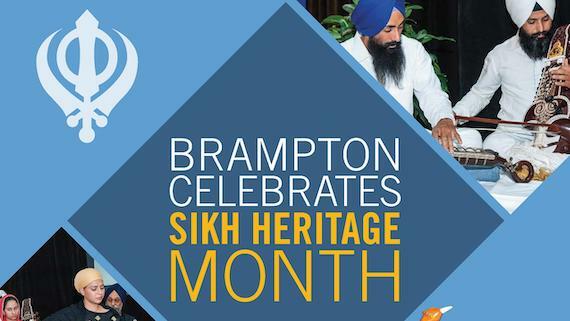 Mostly, I come back to India to hold the function; but in case I am unable to return, the gurdwara in our village organises the function,” he said. He added that the religious function would be held on February 10 this time. Baldev rued that he was yet to receive a response to his letter from the Punjab government, even after six months and the issue being raised in the assembly session on August 28 last year by AAP MLAs H S Phoolka and Kanwar Sandhu. “Till now, there has been no response. The sequence of events in 1986 also have a striking resemblance to Bargari-Behbal Kalan incidents. Five birs of Guru Granth Sahib were burnt in a Nakodar gurudwara on February 2, 1986. When Sikhs were protesting on November 4, police opened fire. 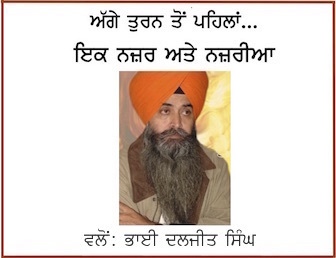 Next day, Surjit Singh Barnala’s government ordered a judicial enquiry and Justice Gurnam Singh Commission of Enquiry was constituted to probe the burning of Birs, police firing and then cremation of the youths. However, the report never saw the light of day and no action was taken against the cops,” he said. “In our letter, we had requested the CM to release the report and take action on it,” he said. Apart from Ravinder, the other three youths who fell to the bullets included Baldhir Singh, Jhalman Singh and Harminder Singh. The SGPC, a few years ago, had displayed their pictures at the Central Sikh Museum, Amritsar. Baldev said the enquiry by Justice Gurnam Singh, a retired judge of the high court, was completed on March 29, 1987. A few weeks ago, Patiala MP Dharamvira Gandhi had also urged Union home minister Rajnath Singh to ask the Punjab CM to release the report. Following this, Rajnath wrote to the Punjab CM for addressing the issue. Note: Above news was originally published by Times of India (ToI) under title: “33 years on, parents of youth killed in police firing await probe report” by IP Singh at source url: “https://timesofindia.indiatimes.com/city/chandigarh/33-years-on-parents-of-youth-killed-in-police-firing-await-probe-report/articleshow/67824247.cms“. Its reproduced as above for the information of readers of the Sikh Siyasat News (SSN).